As the oil and gas sector announces more layoffs every week, Calgarians are nervous about their futures and job security. 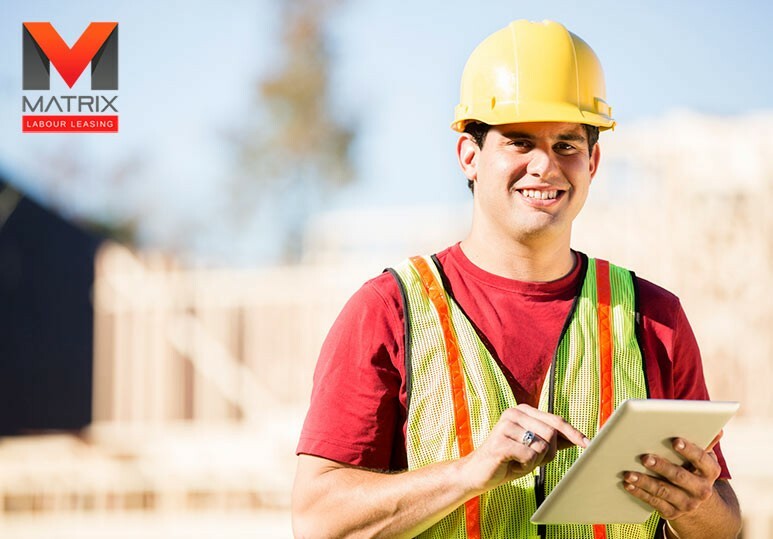 Construction workers and skilled tradespeople, in particular, can be vulnerable to the shifting moods of the market and can often find themselves without work when there aren’t enough jobs to go around. To get a leg up over the competition, consider working for Matrix Labour Leasing. Matrix is more than just a temporary labour leasing company. Most of our employees have been with us for at least five years and enjoy steady, full-time employment as well as competitive pay, career advancement opportunities, benefits and training. We also offer RRSP contributions based on your years of service. We are able to offer stability in a tumultuous economic climate because many Calgary construction companies rely on Matrix to fill the roles on their job sites due to our high standards of excellence and our comprehensive pre-screening process. 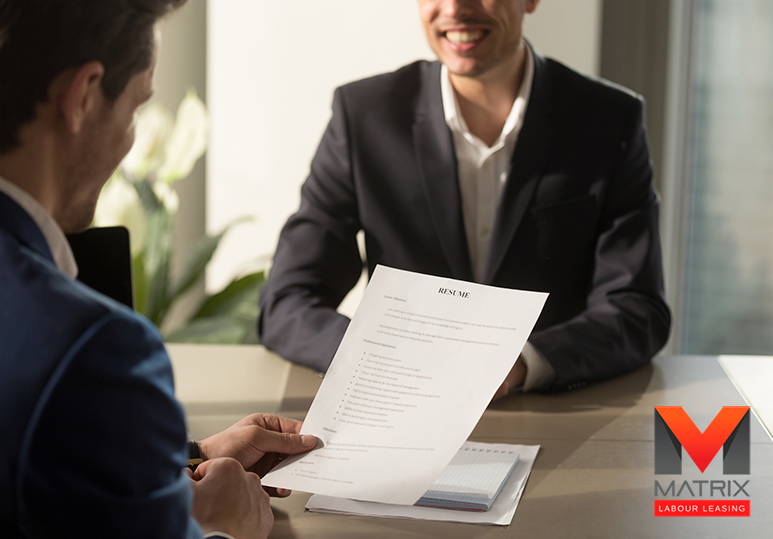 By partnering with Matrix, you can help get your resume moved to the top of the pile, increasing your chances of getting a job. Matrix also helps to improve our labour force by investing in our most important asset: our employees. We have partnered with the Merit Constructors Association to offer a tuition refund program, as well as offering a variety of safety training at our on-site training facility. 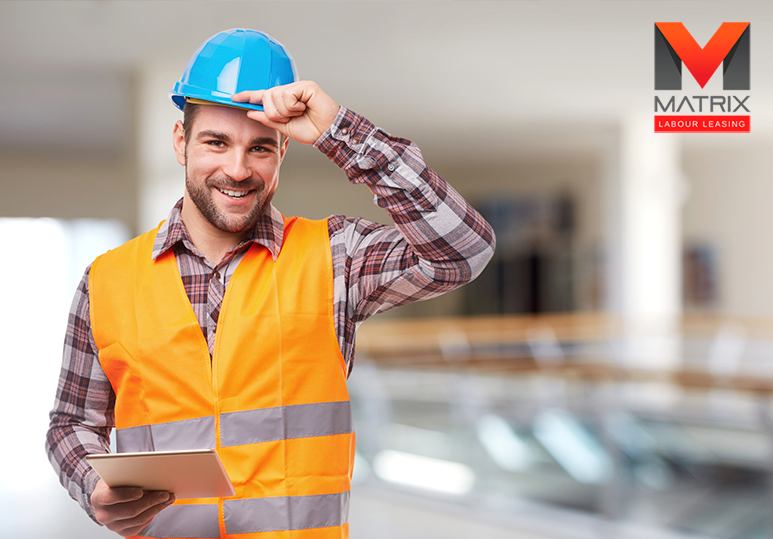 This way, you don’t need to take time off work and forfeit time you could spend earning money in order to gain your safety tickets and we can ensure all our employees have the proper training to keep themselves and their co-workers safe on the job site. For more information about our current job opportunities please visit our opportunities page. 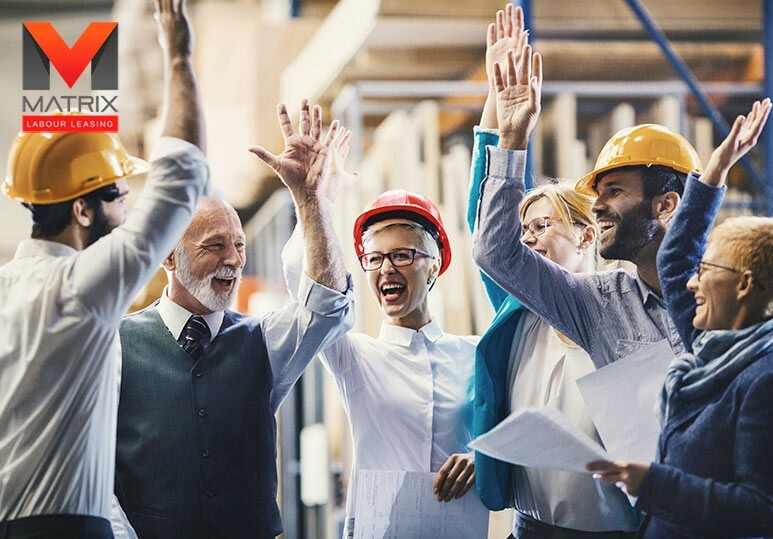 You can also apply for jobs by joining Matrix Connect, Canada’s first network for efficient, accurate, and skilled trades recruitment. It is free to join and takes less than 2 minutes to register.